(Lincoln)- In just their second year participating in the “I Believe in the Future of Ag” fundraising campaign, the Auburn FFA Chapter helps with local hunger problems in their community by using funds donated from community members. The Auburn FFA Chapter took the initiative to help support the local BackPack Program to send out approximately 50 backpacks per week. The FFA chapter not only helps with the food aspect, but also collects coats and hats to give to the families. 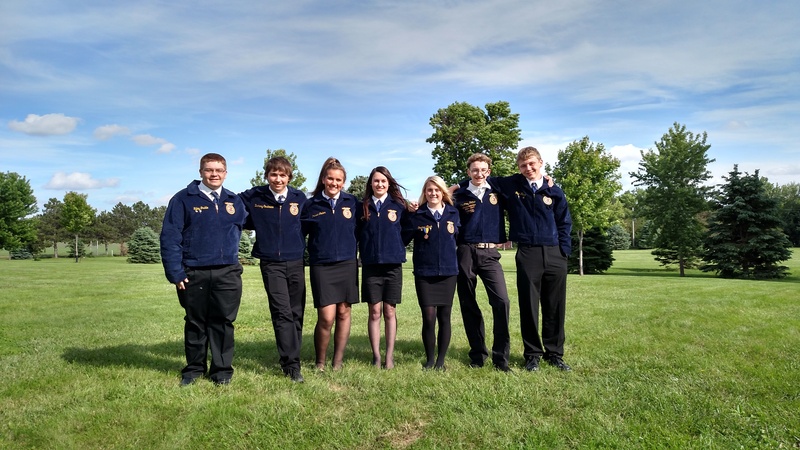 “The ‘I Believe’ campaign is a great way for FFA chapters to raise money because students interact with community members and business leaders while providing funds for their chapter. It truly engages the community and the FFA chapter,” Ashton Bohling, Auburn FFA Chapter advisor said. Most of their campaigning for the “I Believe” fundraising was through word of mouth, letters and their Facebook page. The “I Believe in the Future of Ag” campaign educates the public on the importance of agricultural education in Nebraska schools through an educational marketing campaign and serves as a fundraising campaign to grow the capacity of Nebraska FFA at both the state and local levels. 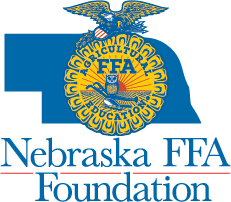 23 corporate partners challenged Nebraska’s FFA members to raise $300,000 at the local level in the 2015-16 campaign. They not only provided $35,000 in matching funds for Nebraska FFA chapters during the 2015-16 campaign but also gave funds to develop the campaign and educational marketing pieces. The Auburn FFA Chapter along with all other Nebraska FFA Chapters would like to thank all of the corporate sponsors and local donors for donating to the “I Believe in the Future of Ag” campaign.